Organizations are no longer looking for people who turn up and do a good job; they are looking for the extraordinary. So it s time to get motivated, be positive and make exceptional things happen. 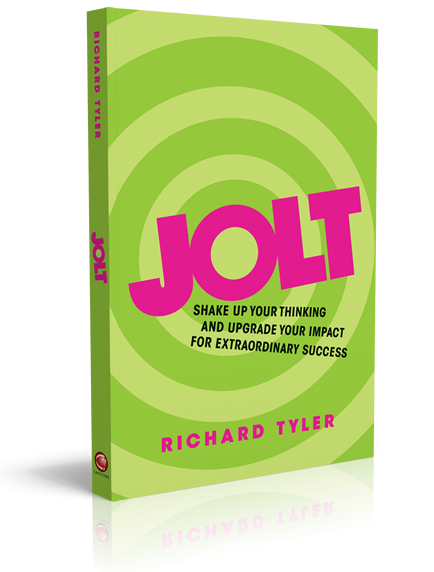 Jolt will help you recognize that in many situations it s not a lack of skill that s holding you back but your own limiting beliefs and habitual thinking. Deep within all of us lies an inner spark to be unleashed, if only we can find the way to shape our thinking, carve out the right action, and rock the world.